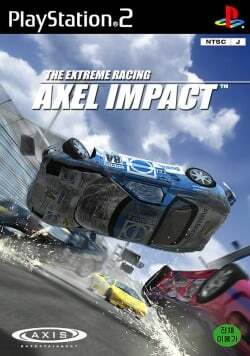 Game description: Axel Impact: The Extreme Racing is a Korean racing game similar to Gran Turismo. The game features different game modes (Arcade, Time Attack, 2 Player etc) as well as buying & selling cars. This page was last edited on 14 March 2016, at 19:41.